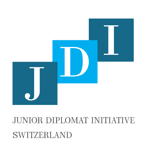 The JDI Switzerland executive board is made up of Masters students from the Graduate Institute in Geneva. 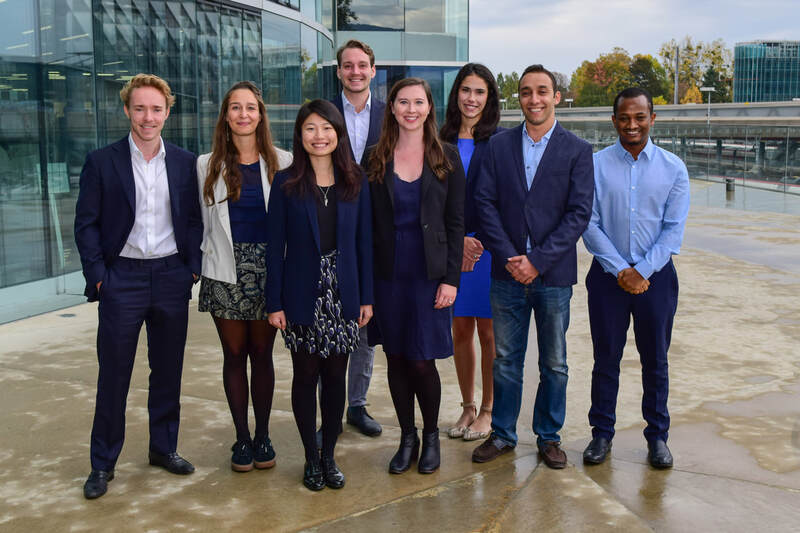 We represent a diverse range of countries, backgrounds and experiences, and we're joined together by our interest in diplomacy and our love of participating in engaging conversations about international affairs. 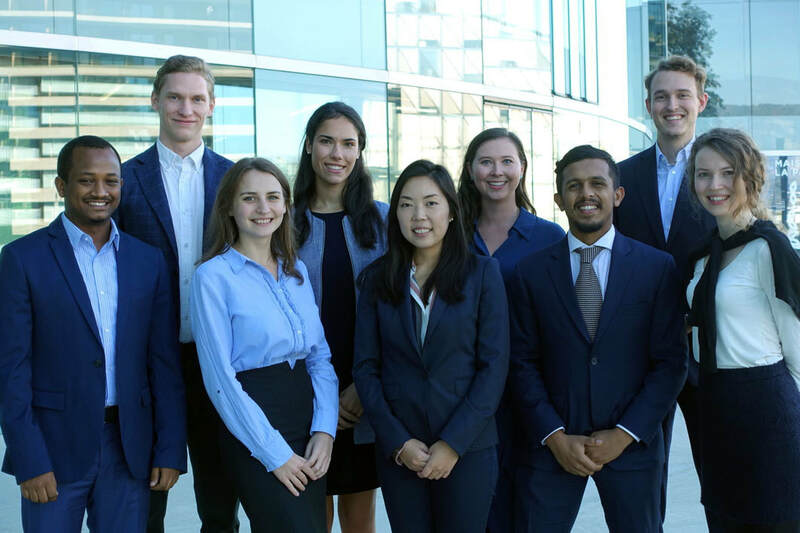 Anthony Garai (Co-Chair), Apolline Pierson (Co-Chair), Rita Yip, Ted Jaspers, Kirsten Salyer, Catherine McDonald, Ahmed Kamal Badr, and Nahom Teklewold.